An easy Pizzelle recipe for the classic Italian cookie. 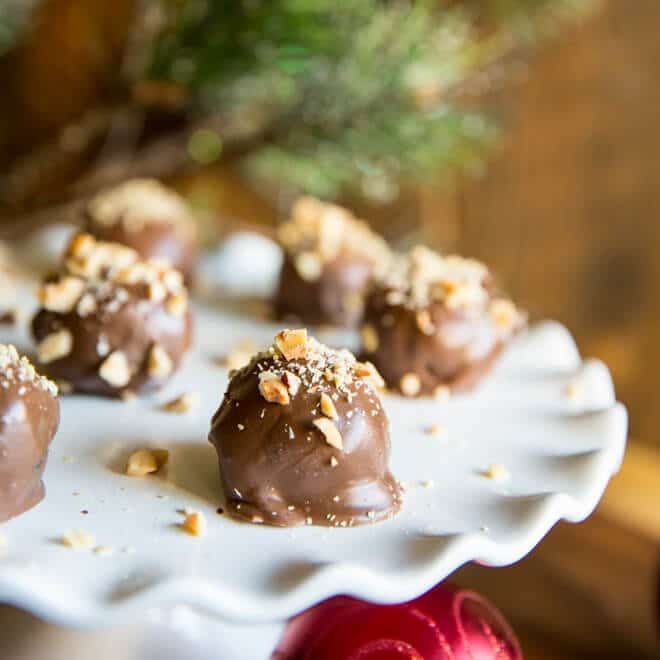 Lightly sweetened and flavored with vanilla or anise, they are perfect for holiday gift-giving! I learned about Pizzelle from one of my best childhood friends. Her family made Pizzelle the traditional way, with an iron that had engraved plates and a clamp to hold it together. It reminded me of a campfire pie iron. Put away your kindling, though. These days, buttery, crispy, and perfectly-sweetened Pizzelle are easier than ever to make. What does the word Pizzelle mean? Loosely translated, Pizzelle means “small, flat, and round” and that’s exactly what these cookies are. (Thanks to my assistant Jana who happens to be fluent in Italian). If you love tossing all your ingredients together in a bowl, this recipe is for you. 6 ingredients, 1 bowl, and a partridge in a pair tree. No mixer of any kind required! You do, however, need an iron. Modern pizzelle irons are just like a waffle maker. A silvery, shiny, beautiful waffle maker that makes cookies. One of the most common flavors of Pizzelle is anise (black licorice). 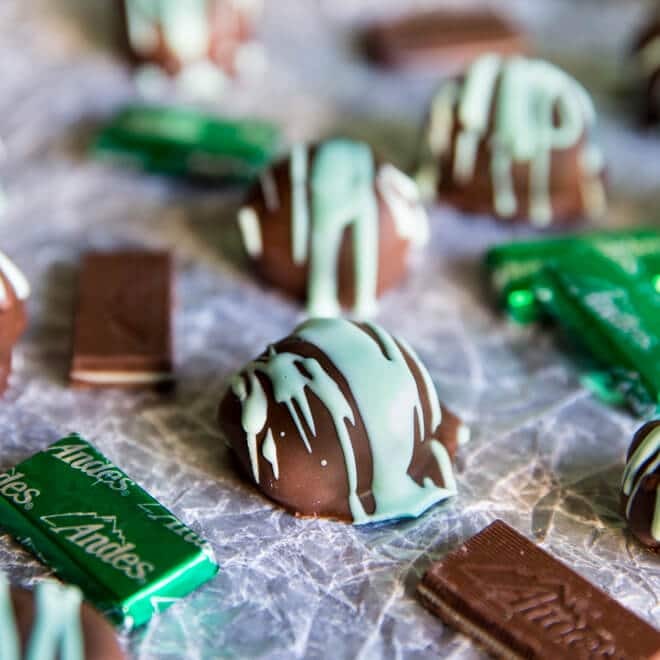 However, some of my favorite flavors include vanilla, almond, lemon, and even chocolate! You can also roll Pizzelle into tubes for cannoli (or whatever else you can dream up). Pizzelle are ideal for a bake sale or cookie swap because they are more rare than the usual chocolate chip cookies or brownies, and they look so fantastic wrapped in a small plastic treat bag tied with a pretty bow. Preheat pizzelle iron and lightly coat with nonstick cooking spray. In a large bowl, combine flour, sugar, butter, anise or vanilla extract, baking powder, and eggs. Drop slightly rounded tablespoons of batter on to pizzelle iron and close. I am definetely going to try this recipe.Got to add the powdered sugar. My uncle uses a waffle iron to make these, they lack the all important pizzelle iron! I like pizzelles. I haven’t had any in a very long time. Now I have a recipe I can make my own. Thanks for sharing! These pizelles were AMAZING! My kids were fighting over them! So glad you loved them! :) I can’t wait to make some more for you! These cookies are so pretty. I’ve never heard of a pizelle iron – I’ll probably see them everywhere now. But now I’ll know! All the flavor possibilities with extract sound yummy. Could you do a cocoa version? Lucy I’ve made chocolate ones and honestly I prefer the ones made with anise. You can but a pizelle iron from many places. I would not recommend the teflon coated ones. I love my pizelles. 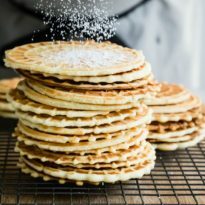 I have a granddaughter that is allergic to eggs– Is there any way pizzelle could be made without using eggs?? I have a pizzelle iron but have never been able to find an eggless recipe Thank you! Hi Mary! I have never tried to make egg-less pizzelle. I am certainly willing to try it out and report back to you, but I won’t have access to my pizzelle iron until after the holidays (I’m visiting family right now). But, in this recipe, eggs are being used as a binder more than a leavening agent (in my opinion). So I feel like you could substitute applesauce or bananas to go egg-less the way cake mixes do it. To replace 4 eggs, you’d want to use 2 medium bananas, mashed, or 1 cup of applesauce. Feel free to give it a try if you are adventurous, or I will tackle it in January and let you know! Such a shame to not be able to use your pizzelle maker otherwise! Hi Diane, I cannot say for sure whether you should let the dough rise or not. With regular pizzelle dough you just use it right away. I think trial and error will be your friend here. You could set half of the dough aside and let it rise, and proceed immediately with the other half? Good luck to you, and thank you for stopping by! Ahhhh! Love these, Meggan! Why have I never heard of pizzelle before? I love love love that you can keep them as simple cookies or make canoli (& ice cream cones!) with them. Just a caution…depending on where you get your pizza dough, it may contain egg. It shouldn’t, but I bought frozen once (I was traveling, so didn’t want it to go bad on the 10 hour drive.) and I noticed the ingredients included eggs. If you purchase from a real pizzaria, it shouldn’t…but ask! What a lovely story, Diane! So you probably have a traditional pizzelle iron, then. It’s the kind of thing where once you get going, it’s really easy to just make tons of them, isn’t it? And they are just so good. Thanks so much for sharing your story. :) I hope mine is still working when I get to my 30th anniversary (will be 7 years married this year so I still have a long way to go)! I love pizzelles I add anise. Yes, Betty! Anise is so classic, I should post that version. Thanks for reading. Hello! I am brand new to the pizzelle world. I have a stainless steel pizzelle maker, and I am having trouble with sticking. Orginally I used vegetable oil (poured it on the maker), and the cookies came out great, but made a HUGE mess. I then tried butter spray, and I didn’t like the texture and it discolored the cookie, as well as it completely absorbed the powered sugar (even after it cooled). 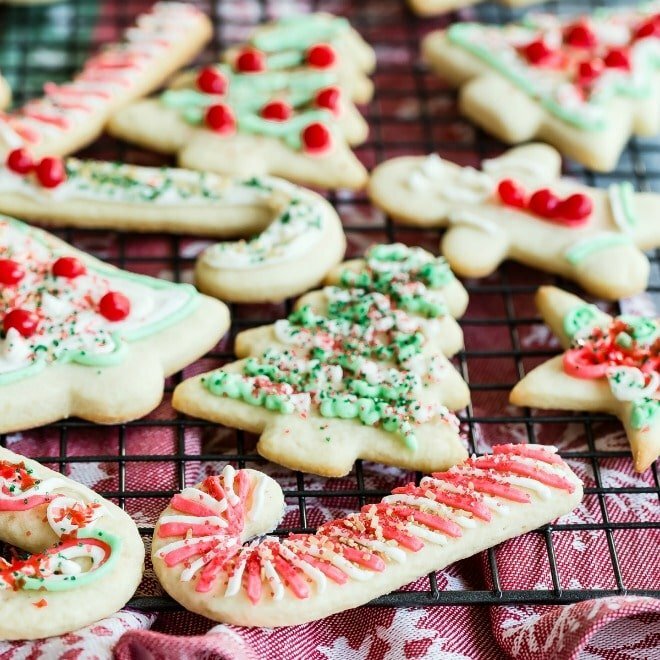 Do you have any suggestions of how to keep the cookies from sticking without making a big mess? Also, keeping them for long term (A week or 2), I’ve heard to not freeze them…could I refrigerate? Or just put them in an airtight container in the cupboard? Thank you! I’m very excited to try this recipe! I have found that storing in an air tight container the cookies go soft. To keep them crisp my mom used a cardboard box, they have nice ones at Joanns, they have a clear window so the cookies show through. So great to hear!!! I love pizzelle; I’m obsessed. Happy cooking making! Every time i make pizzalles they smell like eggs. How do I avoid that smell. Hi Jyothy, have you tried using more vanilla or almond extract? Or you could try a stronger flavor such as lemon or anise. Good luck! Have you had any luck on the applesauce or banana? I have a granddaughter who is dairy free? It just would not be Christmas without pizzelle. I still have my grandmother’s original pizzelle iron… not with plates as you describe, but a singular iron with long handles. I can still remember her making pizzelles one at a time… it was definitely a labor of love! Great post! Wishing you all the best during this holiday season! I found this website while trying to find out whether pizzelle dough could be stored in the fridge overnight and then baked the next day; so if anyone has experience with this, I’d love to know. I grew up in a duplex, next door to my Italian Grandparents, and I was always enlisted to help my Nonna make pizzelles. Back then we used the long handled cast iron pizzelle irons on the flames of a gas stove; but today I use a Palmer Electric Pizzelle Iron; Model 1000…as does all of my family who carry on the tradition. There is a newer teflon coated version of this iron (model 1000T) but all who have tried this have gone back to using the model with the bare cast aluminum plates. My Nonna always used anise oil flavoring; but there are lots of flavored oils to try. Check out the Lorann Oils website for ideas. My mother’s favorite flavor to use when she bakes pizzelles is coconut and my family loves cinnamon flavor. My mother also stores them in a large tin and keeps them in her freezer. It always surprises me that they are still crisp after freezing; but I haven’t tried it yet myself. Enjoyed reading all the postings here. I think I’ll try chocolate this year! I enjoyed reading your story…my oldest sister still has the long handled over the stove pizzelle maker and uses it. As Italians we always used anise in the pizzelles. And we never put powdered sugar on them…especially if you are freezing them. Plus you need to be able to get that hint of anise and not powdered sugar. I’m not sure if you could store the dough in refrigerator. Maybe if it was tightly sealed and then brought to room temp? 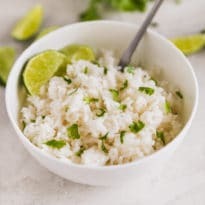 This is a great recipe, thank you for sharing! 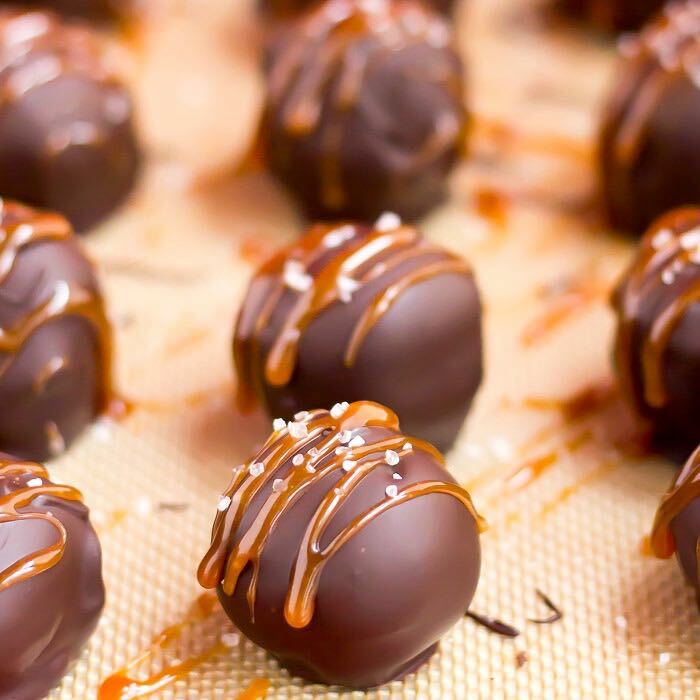 Made our first batch this evening and they are amazing; just as my Mom used to make (I used the anise flavoring)! To prevent sticking I use a very light coat of coconut oil, it does not get gummy and handles the high-heat much better than most other oils (apply with a brush or paper towel). The “cleanup” crew always favors the one-bowl recipe since it allows them to get to the cookies quicker!! Merry Christmas and a Very Happy, Healthy, and Prosperous New Year! Hi Florence, thank you so much for this! I love the coconut oil tip, I don’t always like it in savory applications myself but for these cookies it sounds PERFECT! Glad the recipe worked out for you. I’m so grateful for your support! Merry Christmas to you too! Take care. My pizzelles start out crispy but in the cooling process they become soft. What am I doing wrong? One woman said her Pizzelle were crisp when removed from the iron, but got somewhat soggy after they cooled. I assume you’re cooling them on a regular cooling rack meant to cool cookies fairly quickly. 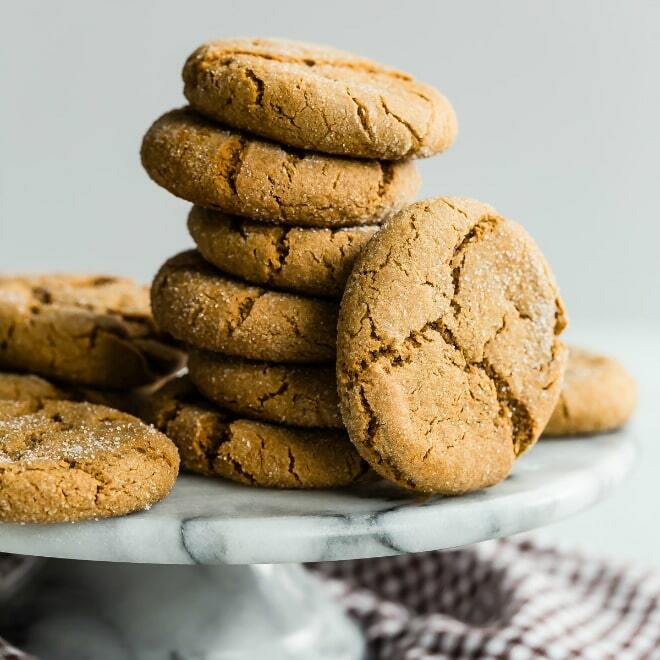 Putting hot cookies onto a flat sheet pan, or similar, to cool, could cause any remaining steam and/or heat in the cookie to collect in the cookie, making it soggy. There’s a reason why cooling racks are designed to be open-weave, which doesn’t hold heat or steam in the cookie, but allows it to escape and the cookie to remain crispy. Also, I would guess that perhaps you live in a humid/muggy part of the country or are liable to have occasional humid days here and there? Humidity plays a part in the science of baking and many different kinds of baking recipes have warnings about not trying to make them on very humid days, so maybe thats what’s happening? I live in Florida and on humid days if I find my pizzelle have lost their “crisp” a bit by the time I’ve completed my batch, I place them gehat’s directly on the slatted shelves of my counter-top Convection oven, on a low/warm setting for maybe 10 minutes, so that they would dry out some. They were perfectly light, crisp, and crunchy when I took them out! I cant imagine that another woman who mentioned trying to use pizza dough (??) to make eggless-pizzelle could POSSIBLY have any success! Just because pizza dough and Pizzelle sound similar, they have absolutely NOTHING in common! 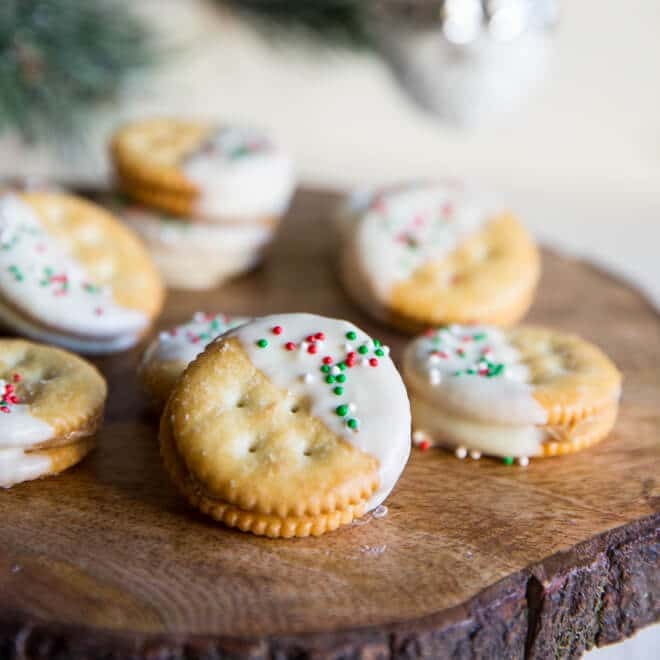 Using pizza dough as an eggless substitute for pizzelle dough First off, pizzelle cookies don’t contain any yeast, nor di you want them ti rise or be fluffy! 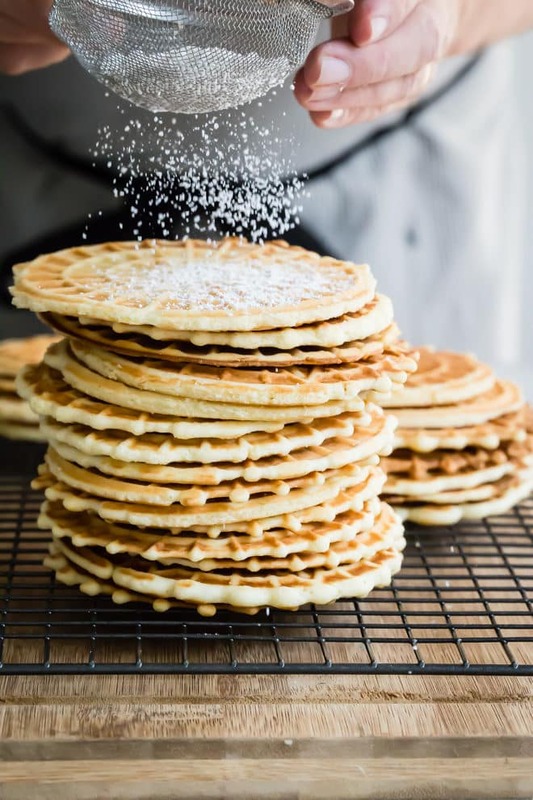 Some cooks question even using Baking Powder in Pizzelle recipes, as it helps make baked goods fluffy, and Pizzelle are NOT supposed to be fluffy, but light, flat, almost see-through, and crisp! That’s the antithesis of pizza dough! All the butter in these recipes are what allow a light cooking-oil spray of the plates when you first start using a new iron; after that initial spraying, much the same way that a cast-iron skillet works, building a “seasoned” cooking surface which will ultimately provide an almost non-stick cooking e provide. Added to that, the butter in the dough will allow the cookies to slide off the plates on their own as the iron is opened, or an edge-lift with a silicone spatula should coax the cookie to drop off the top plate if momentarily stuck there when the iron is opened. Since theres no butter in pizza dough, and since pizza dough is meant to rise, while pizzelle are supposed to be almost see-through and so buttery that they melt in your mouth, your pizza dough isnt able to give you ANY help at all in making pizzelle. Maybe you could try “Better Than Eggs”, a product found in the butter and egg aisle instead of real eggs, and “I Cant Believe it’s Not Butter” in place of real butter for a dairy-free try. I have no idea if these substitutions would allow you to create a dairy-free cookie, but you could try – At least there will be the possibility of a crispy pizzelle resulting from the substitutions, where there’s a snowballs chance in hell of pizza dough making anything other than the bread it is meant to be. That will NEVER work! I cool my pizzelle on an open slatted cooling rack and store them between sheets of newspaper in a large flat cardboard box and they stay crispy and crunchy! I’ve kept both the cookies and their dough in the fridge with no ill-effects, and have heard that they freeze well. As suggested earlier, if your cookies become less crisp because of the weather in the part of the country where youre baking, to restore their.’crunch’ you can place them carefully right on the open metal shelves of your oven or convection oven on a Warm setting (around 150 degrees F, or your oven’s lowest setting) for 10 minutes or so until they ‘snap’ when you break one. That gentle heat will remove the humidity from your cookies, and they’ll taste like they just came off the iron again!! Why is it no matter how much lemon I put they do not taste lemony? I need to test this and figure it out for you. I’ll put it on my list for next week. I’ll reply back once I’ve cracked the code!!! Thanks Carla. If I may ask, are you adding any fresh lemon zest? I might suggest that along with your lemon extract. Another suggestion might be to add a little lemon oil to your lemon extract, but be careful as it has a very strong flavor and may over power your cookie. I wonder if my krumkaka iron would work. Its the same principal. Hard to imagine freezing pizelles. 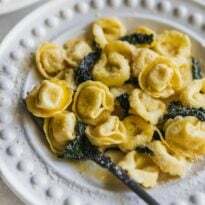 This are very thin and delicate Italian specialities. If they are kept in an airtight container they will stay fresh a long time. You think so? Not disagreeing. I just feel like the ones I make could be frozen without issue as long as they aren’t knocked around. If they were in a square tupperware container, for example (in addition to being wrapped properly) I feel like it would work. But I should probably try this to know for sure! My grandmother made these all the time and they are my son’s favorites. I wanted to make them gluten free so I used 1/2 each of casava, almond, tree nut and a wonderful GF blend, when using GF upping the fat or binder is helpful so I added one more egg. They are amazing! I even shaves some dark chocolate into the last few for a little variation! I been making pizelles for over 40 years . For those who say that get soggy cool them on a cookie rack before you stack them and if you put them in a zip lock storage bag when they are cooled they stay crisp. Do not put them with any other cookies you make because they will get soft. I found this out the hard way. The butter in the other cookies softened them . also instead of butter I use wesson vegetable oil. 3/4 of a cup. Good luck everyone. Thank you for sharing this information. I’m excited to try this recipe. I love making pizzelles. It goes so fast and is theraputic. I’ve done Anise, orange, rum, almond, rum, chocolate and coffee. Wow! Those options sound great. These were so simple to make and tasted great! This recipe is a keeper! Last year I tried to make some and it was a real mess! I made these in about an hour and put them in a clean coffee can as a gift – they were so beautiful and tasted so good and I was pleased I could give them as a gift to a friend who is is Pizzelle connoisseur! Hi! I made these the other day and they were really good. The only problem I was having is when I closed my press quite a bit of the dough squished out of the iron. I tried less dough but then it didn’t make full cookie. Any suggestions? Maybe refrigerating the dough for an hour os so? Very easy to make the batter. Hardest part is getting the amount right. The really hard thing I had to deal with is keeping my fingers clean. I think I need suggestions on this. One noted- I used Duck eggs and the flavor was great. Will try chicken eggs next. Thanks Meggan. Love making these every year for Easter. I hand them out to neighbors. They look beautiful in a clear covered tower jar. I accidentally purchased extra large eggs. Sadly, my pizzelles came out too cake :(((. Is there a way to “fix” the batter? My first batch were done with my large eggs.